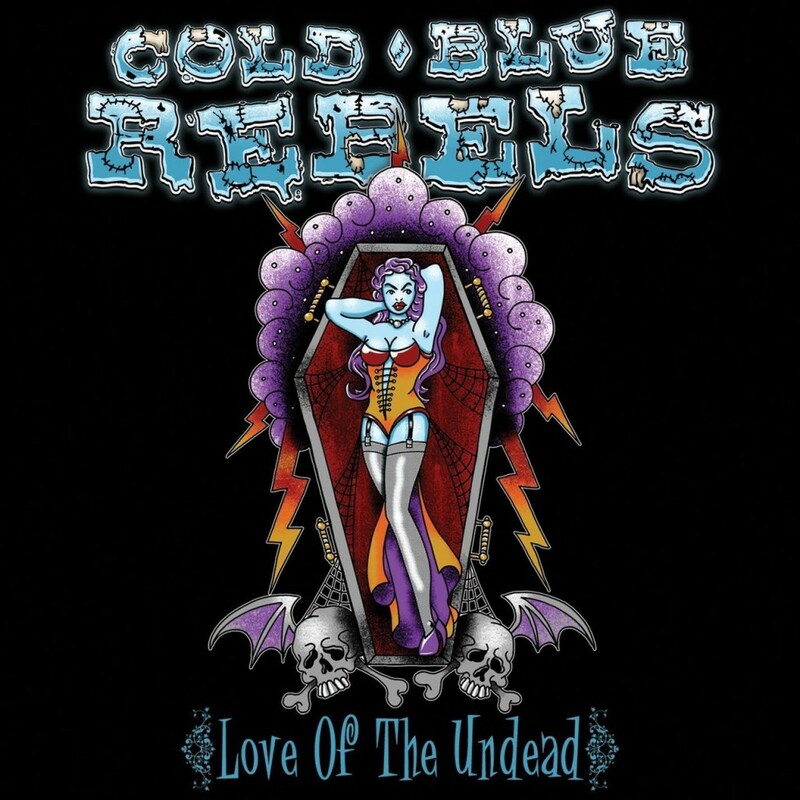 Cold Blue Rebels - \"Love Of The Undead\" Out Now! Love Of The Undead – Out Now!!! 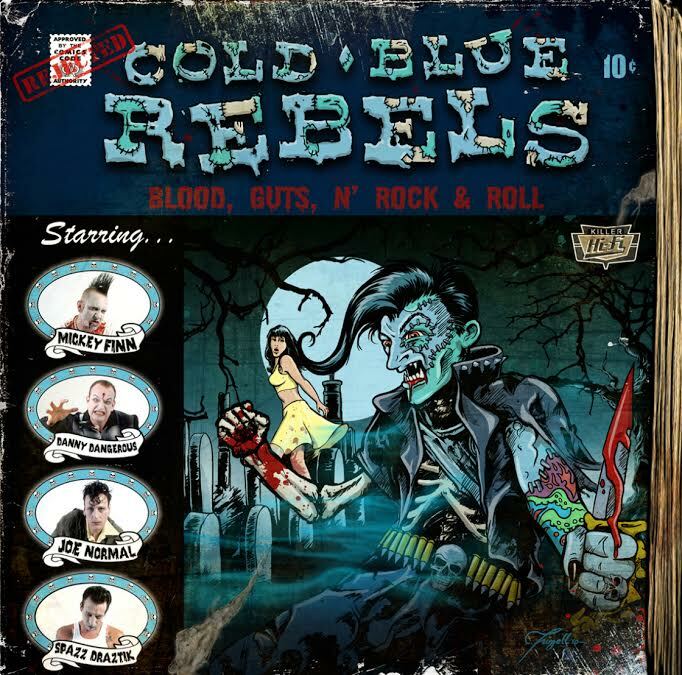 © 2013 - 2015 Cold Blue Rebels. All rights reserved.